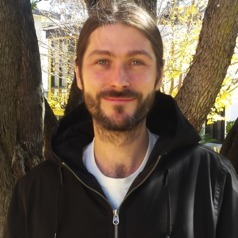 James is a software and audio engineer, currently undertaking PhD research at the University of New England. His research focuses on automated sound recognition, and its use in Precision Livestock Farming, and Ecology applications. He has skills in machine learning, sound recognition, real-time systems, cloud-based solutions, and system architecture. James is also a casual lecturer at the University of New England.